I like to sit in coffeeshops and restaurants and use my iPad. Sometimes, the surrounding noises can really distract me. This helps to both mask those noises and to calm me down so I can focus. As a bonus, it will keep playing until you stop it, even if an app would normally stop any other sounds that are playing. This came in very handy when I was trying to enjoy a few animated Kindle books with any of the three music playing apps I have, since the Kindle app totally stops any regular music players when you’re viewing a page with an animation. This app keeps right on going, letting me read in peace. 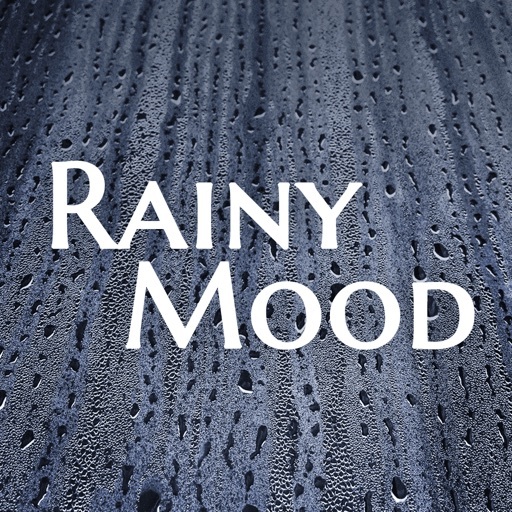 Review by Rarrikins on Rainy Mood.